Sango Safari Camp is a prime example of the classic safari camp of days gone by. The en-suite Meru tents are large and inviting, with wooden floors, screened windows and rustic, hand-crafted furniture. Sango Safari Camp is a prime example of the classic safari camp of days gone by. The en-suite Meru tents are large and inviting, with wooden floors, screened windows and rustic, hand-crafted furniture. The bathrooms have ceramic hand basins with running water and a flush toilet. Hot water is brought on request for the bucket shower which is open to the sky allowing you to breathe in the pure air and enjoy the sounds of the bush as you wash. To the front of each is a shaded veranda overlooking the Khwai River where you’ll often see elephants strolling by. This is a small camp with a friendly feel. You’ll soon find yourself sharing stories and swapping wildlife anecdotes with other guests while sitting by the fire in the comfy lounge or out on the viewing deck. There’s a plunge pool, ideal for reviving dips. Meals are sociable events, with many served at communal dining table. 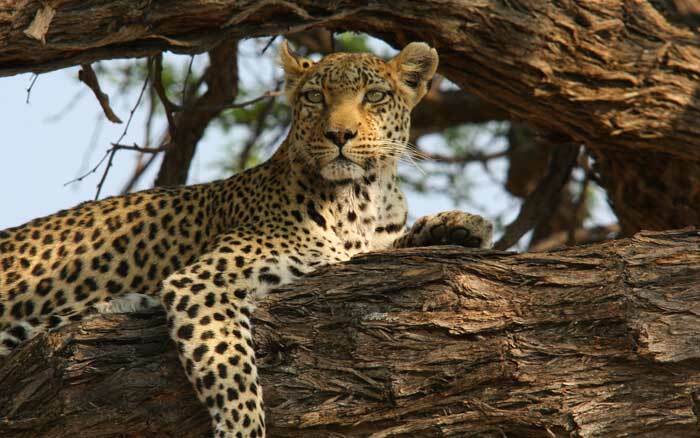 From Sango you can explore both the Moremi Game Reserve and the Khwai Concession, both excellent safari locations with profuse animal and bird life in a variety of habitats including grasslands, forest, rivers and seasonal floodplains. As well as traditional 4x4 game drives you’ll be able to glide through the waterways under the expert guidance of your poler, and take leisurely bush walks which allow you to notice the smaller animals, insects, plants and tracks, an absorbing experience. Exciting night drives in the concession add an extra twist, giving you an introduction to the fascinating nocturnal world and its often elusive wildlife. Days will revolve around wildlife viewing but you’ll have plenty of time in the middle of the day to res or catch up with some reading. Sundowners are served round the camp fire each evening, giving you the chance to relive the day’s highlights. Later, after dinner, you’ll retire to your tent, to fall asleep to the sounds of hippos and elephants nearby. This is a lovey, very rustic tented camp with great views looking at the Khwai River. It’s simple but they staff are fantastic and being able to head into Moremi as well as Khwai makes this pretty special. Great value for money. Children aged 2 years and over are welcome. The relaxed atmosphere is great for children. The minimum age for bush walks is 12 years. The en-suite tented accommodation is rustic in style but has touches of luxury. 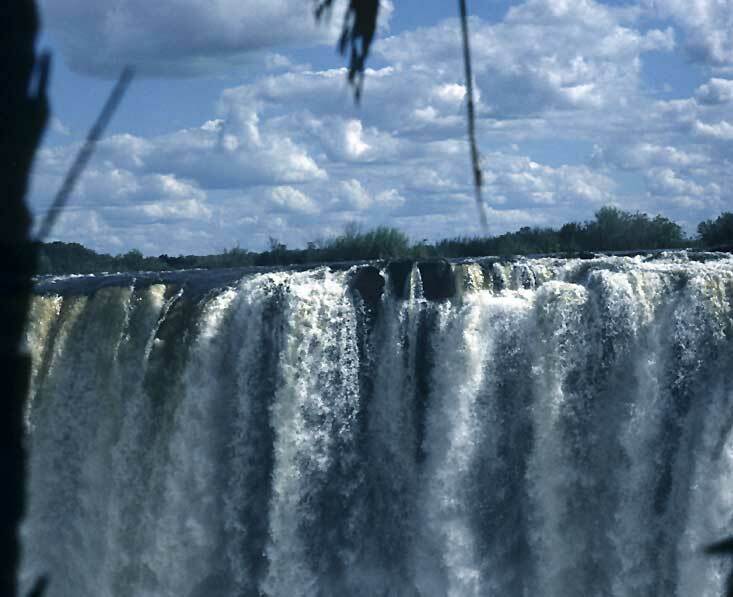 The mighty Victoria Falls, elephants in Chobe and the game-rich Okavango Delta. What more could you want? help you plan your perfect Botswana Safari holiday. Call 01473 599083 to speak to a Botswana travel specialists today. Botswana Specialists offers you comprehensive advice, 100% financial protection & excellent backup. It is run by independent company, Tribes Travel, founded in 1998. Book your Botswana safari direct with us in the UK for your financial peace of mind & excellent communication.